1. 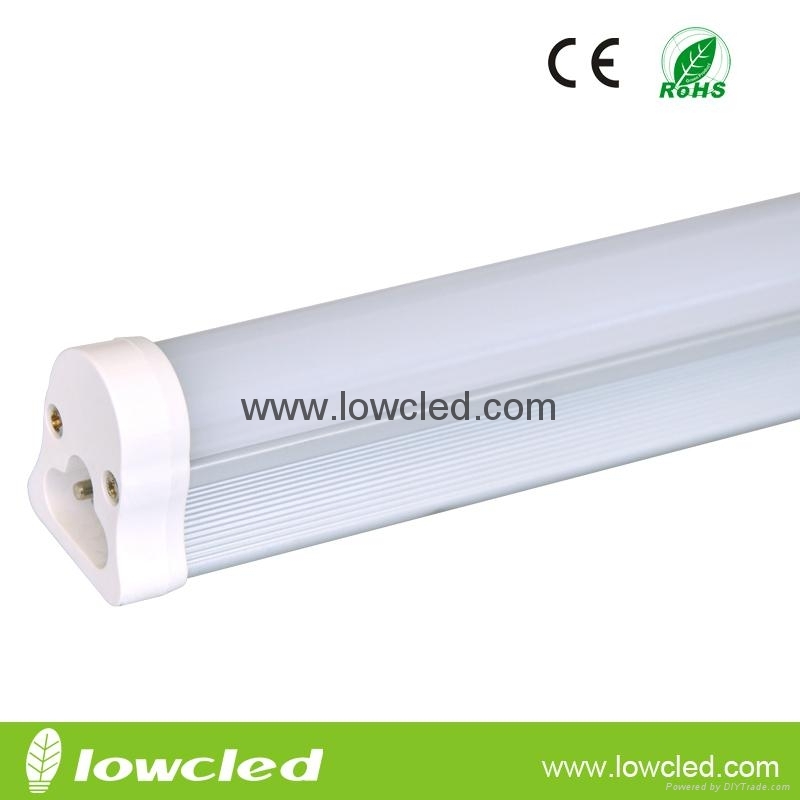 The Tube can be extensively applied to general lightings, such as mall, store, hotel, office, supermarket, commercial building, station, bus, warehouse, signage, residential, parking lot, home, restaurant , train, railway, subway station, bank, warehouse, exhibition gallery, library, closet, factory, cabinet, cupboard, kitchen, refrigeration units etc. 2. Replace conventional fluorescent lamp or sodium lamp. • MOQ: 10pcs.Discouts are offered based on order quantities.